In the United States, aging civil infrastructure systems are deteriorating on a massive scale. A recent report by the American Society of Civil Engineers gave these systems a D+ rating nationwide on an A—F scale. 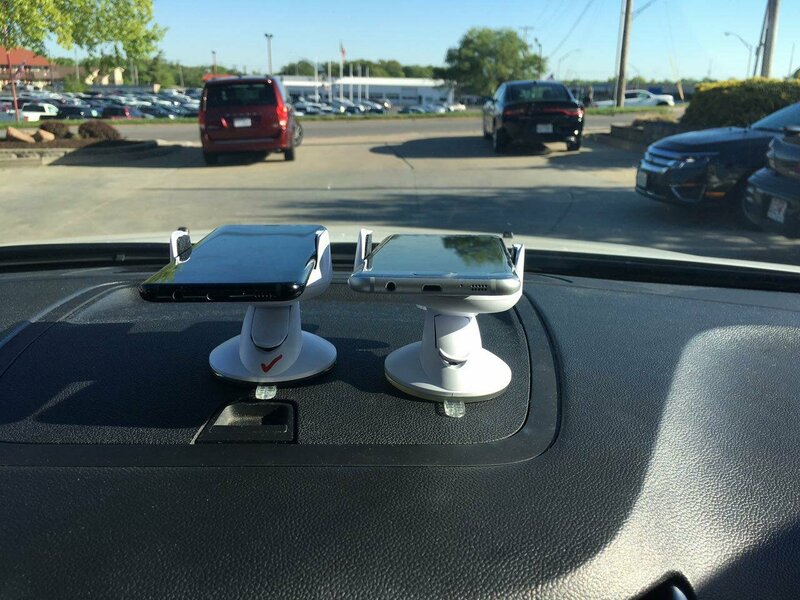 Now scientists at the University of Missouri have developed smartphone-based technologies that can monitor civil infrastructure systems such as crumbing roads and aging bridges, potentially saving millions of lives. Based on estimations, researchers say the failure of civil infrastructure systems, such as roads and bridges, could cause a 1 percent reduction in the U.S. GDP. In 2017, that number was $200 billion. The challenges of the aging civil infrastructure systems suggest the need for developing innovative monitoring solutions. By using various sensors on smartphones such as a gyroscope, an accelerometer to measure speed, and camera, or tiny external sensors such as an infrared sensor, scientists can determine the specific makeup and deterioration of a road‘s surface in real-time. However, scientists won’t be collecting all of the data. Once the sensor is plugged into a smartphone, any person will be able to effortlessly transmit the data wirelessly to a database while riding on a road. Researchers hope the large amount of data collected by crowdsourcing this technology will allow for better informed decisions about the health of roads and bridges.